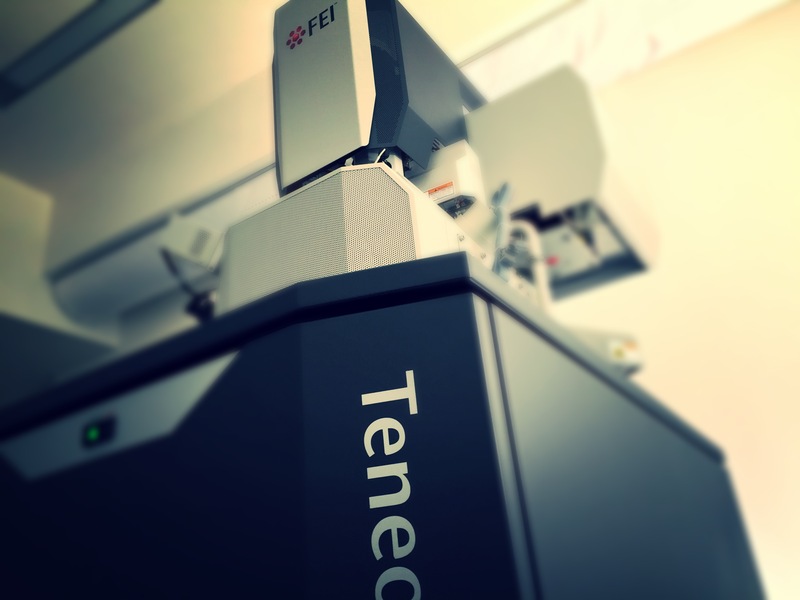 Dual beam Scanning Electron Microscope, it combined an SEM and gallium ion beam instrument. 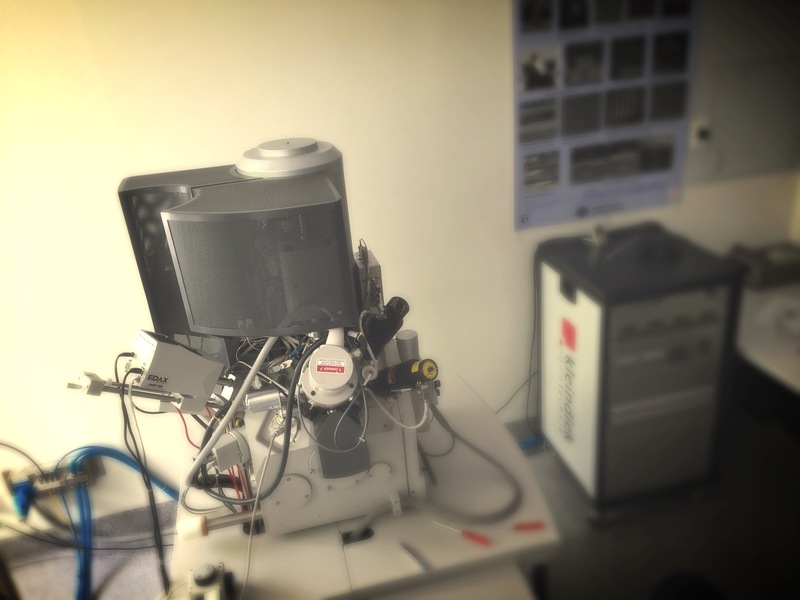 Equipped with EDAX, Pt-deposition system and micromanipulator. Field Emission Electron Sources provide much greater resolution than with conventional SEM , especially at lower voltages. 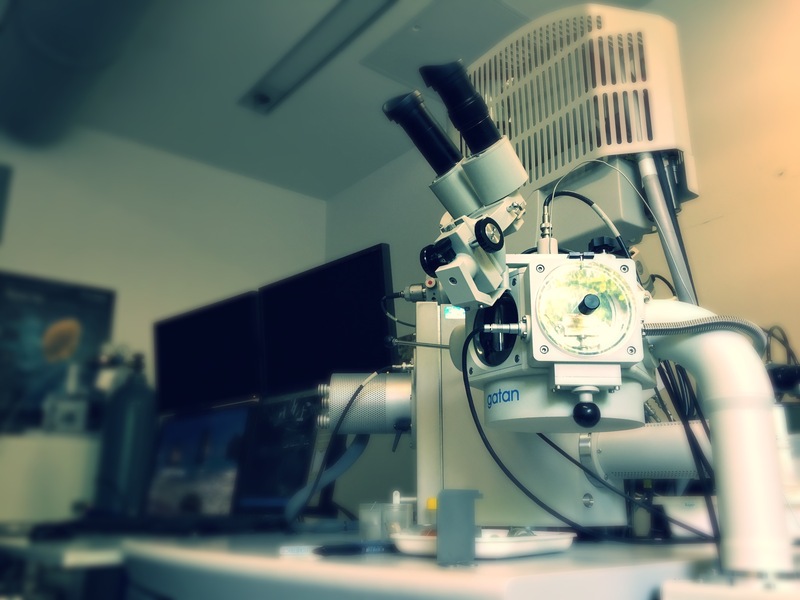 This allows much better imaging of fine surface detail and observation of delicate and uncoated specimens.